Need inspiration? This is what we mix! 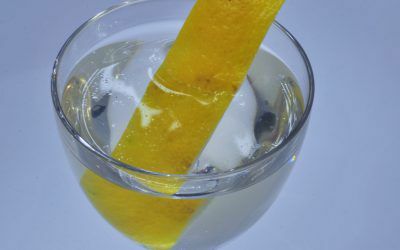 A super fresh and fruity cocktail that will evoke your summer feelings. 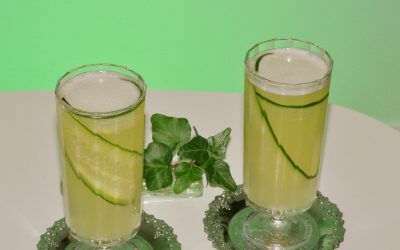 Inspired by Amy Stewart’s brilliant book “The Drunken Botanist” we wanted to shake up a green drink, and came to think of The Green Park cocktail. 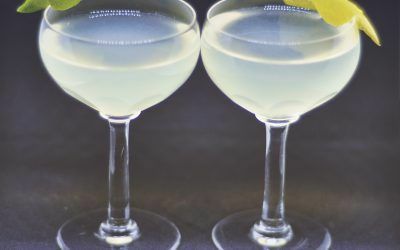 With its stunning yellow color, cucumber taste and Chartreuse content this is likely to be a crowdpleaser cocktail. 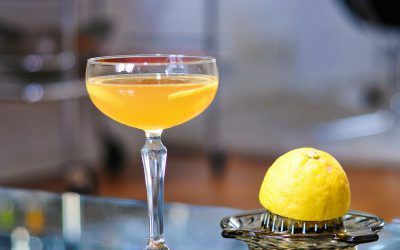 The “Beauregard’s Breakfast” is our fourth post, out of four, with cocktails from Jamie Boudreau’s The Canon Cocktail Book. 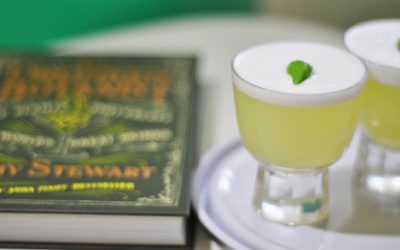 The “Jasmine” is our third post, out of four, with cocktails from Jamie Boudreau’s The Canon Cocktail Book. 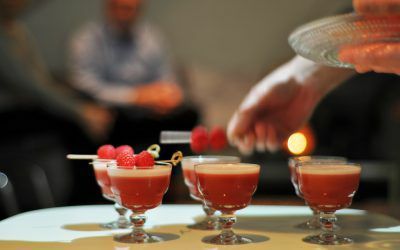 The “Duboudreau” is our second post, out of four, with cocktails from Jamie Boudreau’s The Canon Cocktail Book. 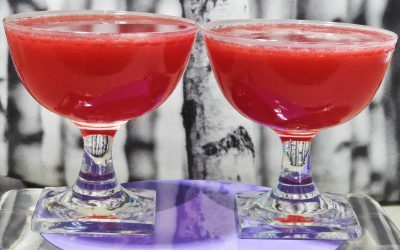 The “L’Amour en Fuite” is our first post, out of four, with cocktails from Jamie Boudreau’s The Canon Cocktail Book. 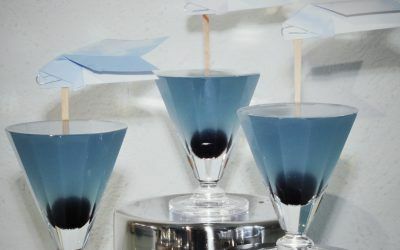 Dry Martini is one of the worlds most famous cocktails. 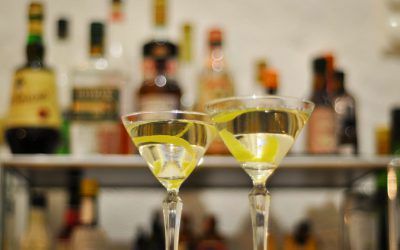 It’s made with gin and dry vermouth in different proportions varying from 2:1 to 100:1. 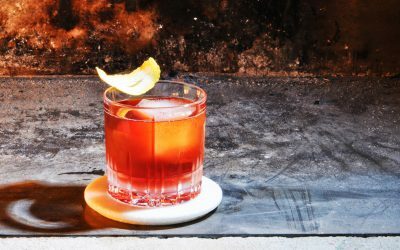 These variations would taste differently for sure and it’s up to you to decide. 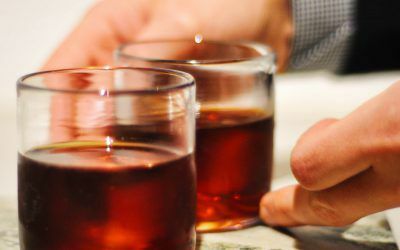 A wonderful coffee cocktail, also containing cacao-infused Campari. Champs Élysées another classic cocktail that is modern again. 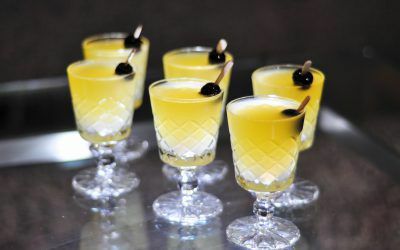 You can find it in The Savoy Cocktail Book and there it’s described as a group cocktail for six people. 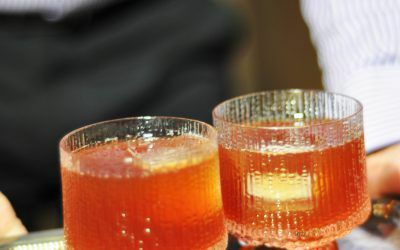 And yes, Champs Élysées works wonders at a cocktail party. It’s color is supposed to resemble that of a slightly cloudy sky, maybe that’s why the “Aviation” is so easy to fall in love with. 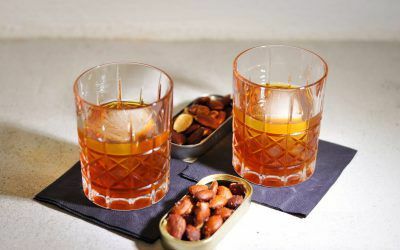 These kind of brown drinks are often based on bourbons or ryes, but the Howl on the Hill is actually a rum cocktail. 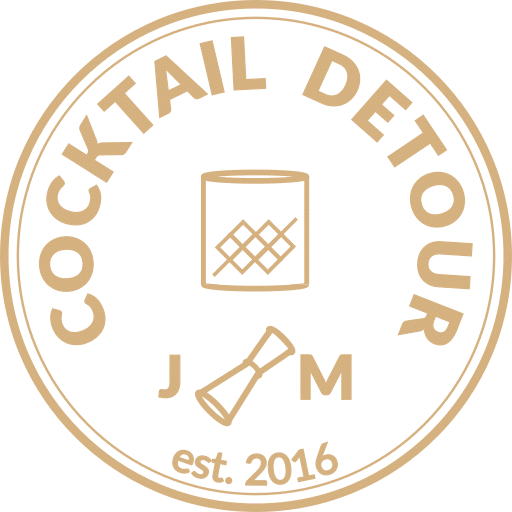 We used Angostura 1919, but most likely any good quality dark rum will work brilliantly in this cocktail. 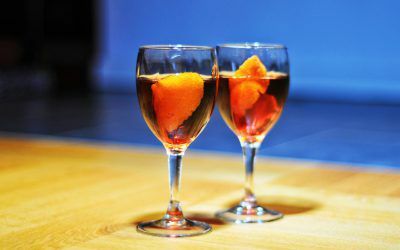 Zaza Cocktail is another classic cocktail you find in many cocktail books and is a combination of Gin and Dubonnet. 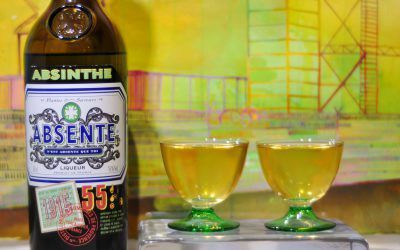 The history of Dubonnet starts 1846 when the chemist Joseph Dubonnet in an effort to make French Foreign Legionnaires drink quinine to battle malaria in North Africa. 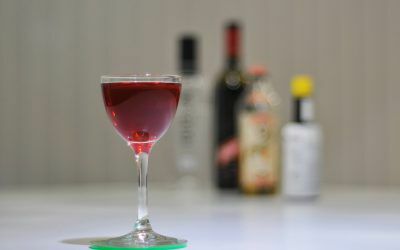 Since quinine is very bitter he blended it with fortified wine and herbs and the Dubonnet aperitif was born. 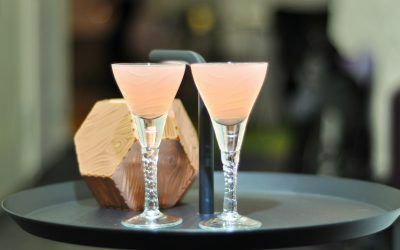 When a regular dry martini doesn’t excite you enough, the Tuxedo Cocktail offers some more complexity and some additional flavors.